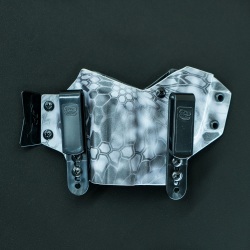 Use this product to upgrade your holster’s Kydex to a carbon fiber exterior pattern. 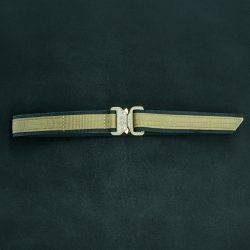 Are you an LEO needing gear to match your basket weave pouches? Then this pattern is for you! Select “Pattern Upgrade” as your color choice on your holster, select this upgrade to match the type of holster you’re ordering, and you’re good to go. Note: Carbon Fiber Upgrade is only available for inside-the-waistband holsters: custom Sidecars, Raptors, Nomads, and Micro Mag Carriers. For orders with multiple, different upgrades, be sure to specify each match in order comments. 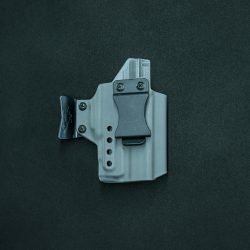 Can I change the inside color of my kydex? 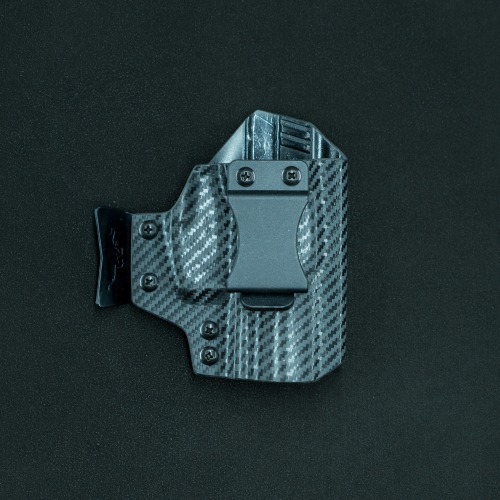 The inside of the carbon fiber kydex is black and cannot be changed. 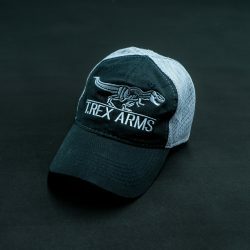 Raptors, Nomads, and Micro Mag Carriers are one piece, and have one color. Sidecars are two piece, and can have the front color upgraded.